Category: Conspiracy Theories & Alternative History Tags: alien abductions, Aliens, conspiracy theories, sightings, UFO. Alien abductions. Repeated sightings. Conspiracies and cover-ups. Whether you’re a skeptic or a believer, UFOs are part of our culture. How to sort out fact from fiction? A UFO Hunter’s Guide has the answers: the facts, figures, people, places, and events that make up the modern scope of UFO-ology. Includes the contributions and findings of world-renowned researchers such as Zecharia Sitchin, William Bramley, Jordan Maxwell, Nancy Red Star, Stanton Friedman, Dr. Carl Sagan, Jacques Vallee, Raymond Fowler, and many others. 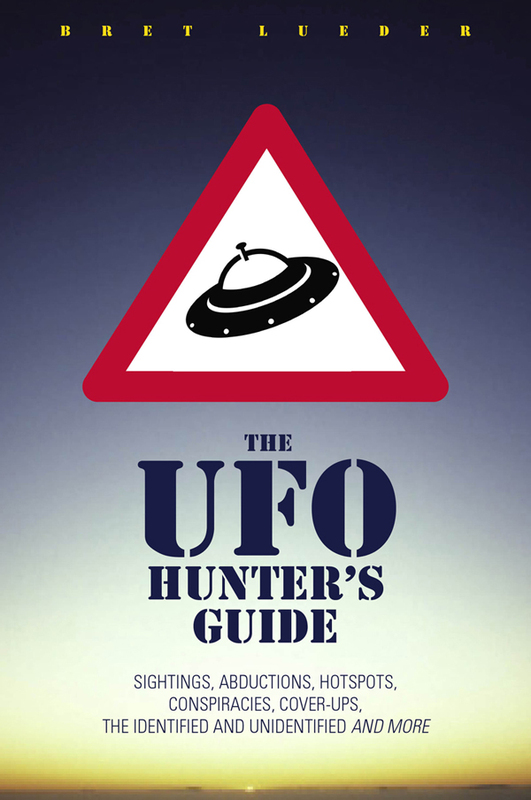 Whether you’re simply curious, or a researcher with a serious interest in uncovering the truth about UFOs, A UFO Hunter’s Guide is a valuable resource.